Ep:60 - Do YOU Believe in You? 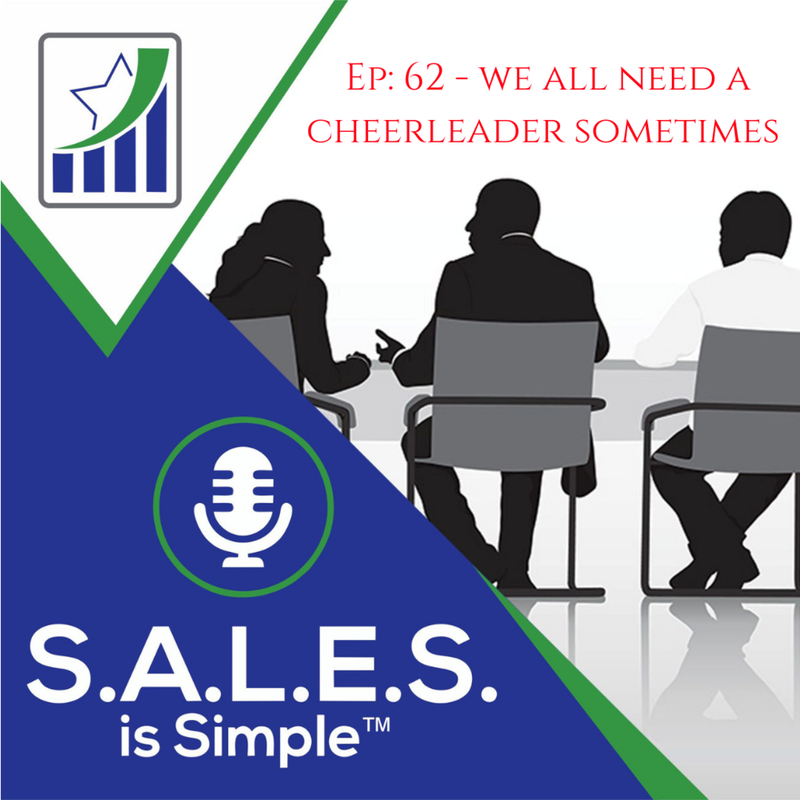 Ep:56 - Selling Is Fun! Ep:51 - How Much Are You Worth? Ep:50 - Keep Trusting the Process! Ep:49 - How Well Do You Know the Competition?